We are an Commercial & Residential Security Company proudly securing the Greater Elk Grove and Sacramento area. 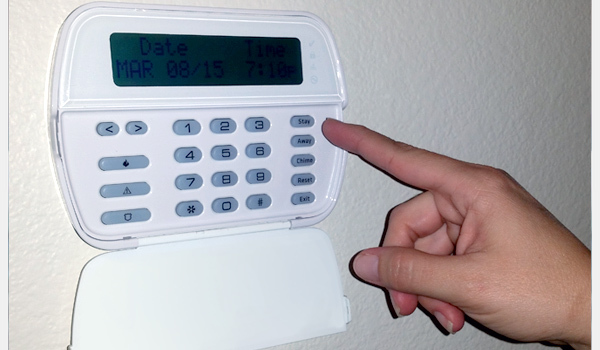 Rest assured that Elk Grove Security Systems is monitoring your Commercial or Residential Security Alarm System. In the event intruders try to enter your home or business, contacts at entry points or motion detectors within trip an alarm and alert our dedicated staff, standing by 24/7 365 days a year. When the worst occurs wouldn't you feel better knowing someone is protecting your investment? Elk Grove Security Systems takes pride in our Commercial and Residential Burglary, Access Control, CCTV and California Fire Protection systems! Every system customized to your needs. Now that you're secure, why not enjoy the ability to have a better quality of life? Let us bring state of the art audio and video into your home. Having a new home built? Let us prewire it for you, saving you thousands in retrofitting later. Home networking is the no longer the future, it is here, is your home ready? Let us help you get there! We are a security company based in Sacramento providing service to the greater Northern California area. We specialize in residential and commercial burglary, and fire protection systems. We also offer Access control and CCTV installation and service. Elk Grove Security Systems was created in 1978 as a local and family owned company. 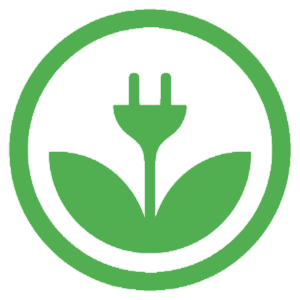 Our goal is to provide “peace of mind” to our neighbors and fellow business owners. In 2008, Elk Grove Security Systems joined forces with local company All Mighty Security & Sound. With over 70 years of combined professional experience, our installation and service team is dedicated to serving you with the highest level of customer service. Our work is always guaranteed and will exceed all expectations. Over the past eight years, we’ve dedicated over half of our resources to technological upgrades to keep up with todays swift moving technology. Our commitment to our clients and community doesn't stop there. We sponsor Little League baseball teams, providing valuable resources needed for equipment. Last year employees donated their time as volunteers. As a company we donated a state of the art Cellular Intrusion Alarm System including a full CCTV installation to help protect the Snack Shack that kept getting burglarized at the field. With the new security equipment installed the league can keep real-time tabs on what is going on at the field at any time! We are always looking for new ways to help out or give back to the community each year. Whether you’re at home, work or away, rest assured that Elk Grove Security Systems is monitoring your Security Alarm System. In the event intruders try to enter your home or business, contacts at entry points and motion detectors & glass-breaks within trip an alarm to have authorities respond, to protect your property. 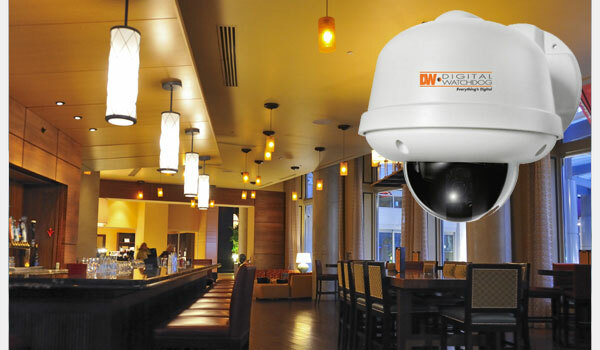 Elk Grove Security Systems’s video surveillance systems are an effective way of monitoring homes, businesses, and providing personal safety. We help to record everything from a accidental “slip and fall” to theft or robbery. With products ranging for Commercial to Residential applications Elk Grove Security Systems has the arsenal required to get the job done. Whether it needs to be long distance video surveillance for your property, night vision capabilities or pet/wildlife immunities. Small yards or homes to large facilities are also no problem. Whether you’re onsite or away from you business, fire protection is a 24 hour, 7 days a week job. Elk Grove Security Systems provides monitoring that assures effective response should the worse occur. Responding to an alarm trip for fire sprinklers, smoke detectors, heat detectors or a manual pull stations, you can rely on swift and timely notification to your local fire authorities to handle the situation. Monitoring for automatic fire systems, equipment supervision, equipment troubles, elevator phone, elevator recall, ansuls, or voice evacuation, we do it all. When the worst occurs wouldn’t you feel better knowing someone is protecting your investment? Elk Grove Security Systems takes pride in their fire protection! Let Elk Grove Security Systems handle the task of creating your California State Approved fireplans for your commercial interests. From drafting and planning to running the wire, programming the system and monitoring for signals Elk Grove Security Systems is right there. Already have a system installed? Running your thermostat at 72° just so it will be nice and cool after a long 10 hour day at work? Don't worry used to do that. Instead of cooling an empty house while off at work why not keep it at a more energy friendly temperature and just turn it up/down on your way home? Forget to turn the lights off? Stay extra long at your friends birthday party, and now its dark outside? No problem, these are just a few problems we can help you conquer with our Smart Home technology. Perhaps Home Theater is more your style? Maybe you love a good backyard BBQ and need some speakers installed on your deck to make it all that much better. There are tons of options when it comes to home theater and home audio. In-wall speakers for your living room, in-ceiling speakers in the kitchen and bedrooms, outdoor speakers for the deck or pool-side. The sky is the limit, let Elk Grove Security Systems take you there! 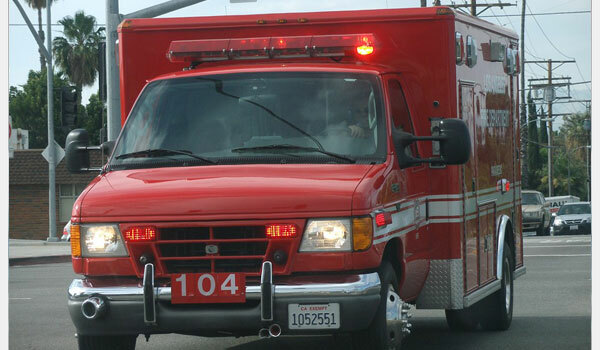 Have medical attention respond in an emergency! Do you have a need to live independently? Do you have a loved one who lives alone? Do you have a medical condition that precludes care until an emergency arises? We can provide a solution that allows you to live independently. Let us show you how. 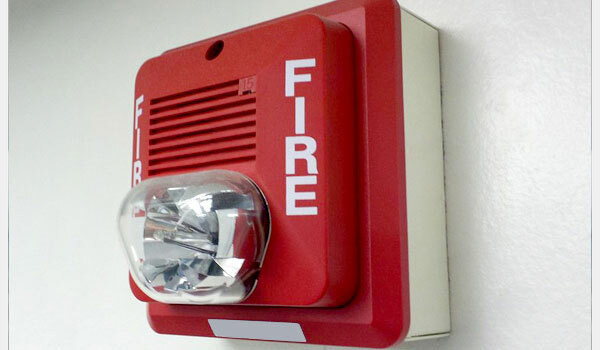 Easy to use button to summon Fire and Rescue personnel. Immediate call to your home to verify the situation or if unable to respond, to quickly get help en-route to you. 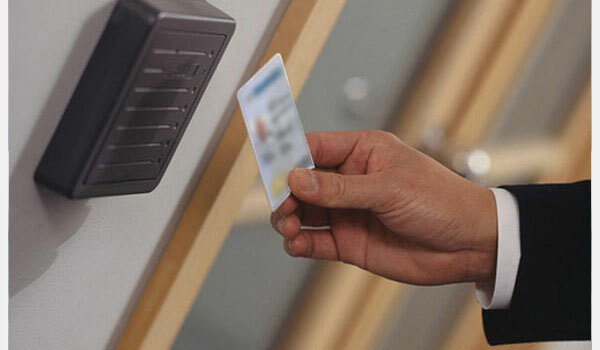 Access Control Systems are an important part of your buildings security system. Keeping unwanted individuals out and letting employees in are what we are used to, but it's not just door control anymore Access Control Systems do much more than that today. Upgrade to a Smart Home and start saving today! Save power by shutting off outlets completely when not in use. Leave a light on? Turn it off remotely. 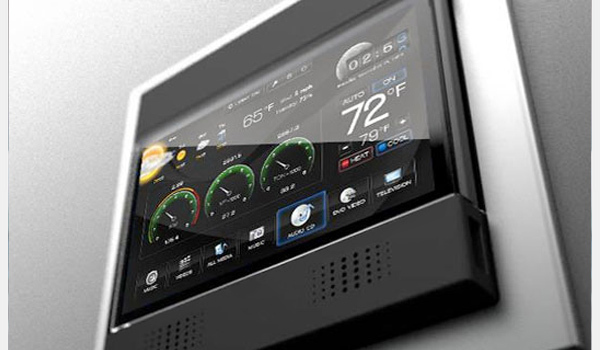 Get a programmable thermostat and save on your bill by cutting back on uneeded HVAC usage. Cooling that house or business when no one is there? Forget to turn off a light? Perhaps you ended up staying late at a friends party and didn't turn a light on. No problem, with Elk Grove Security System's remote access ability those issues no longer exist. 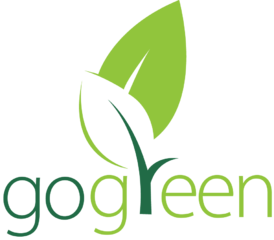 Now you can set you thermostat at a more eco friendly temperature when you are away. At the touch of a button from any web enabled device you can make quick on-the-fly adjustments. Go ahead, crank the AC on when you leave for work - no need to leave it running all day. Perhaps you are going on a vacation or no one will be in the office for a few days. Most devices made these days no longer actually turn off, they just go to sleep. This allows them to be ready quickly for use. But all of these devices just sitting idle slowly leech power, slowly leeching at your wallet. Shut off the power to electrical outlets at the source! Disable the outlets before you leave, or even after you have already left! Let Elk Grove Security Systems help you save money. AS THE MOBILE WORLD EVOLVES, SO DO WE. 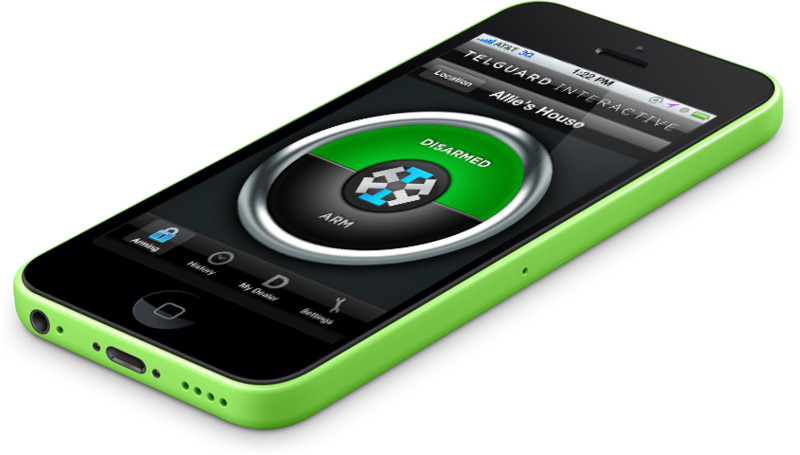 Here at Elk Grove Security Systems we know how important the cellular world has become. It has become a technology that millions of people have come to know, use and rely on every day for many aspects of their daily lives. As such an important technological tool we realize the importance of keeping up with the needs of the world. That is why we here at Elk Grove Security are proud to be able to offer you the ability to remotely monitor and control your Commercial and Residential Security and CCTV Systems! Created by Ockton Solutions. © 2014 Elk Grove Security Systems, all rights reserved.